The most famous of all Hobbits, Frodo Baggins! 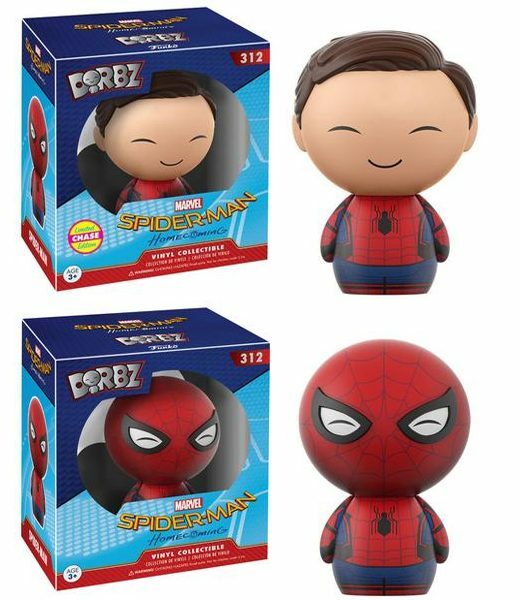 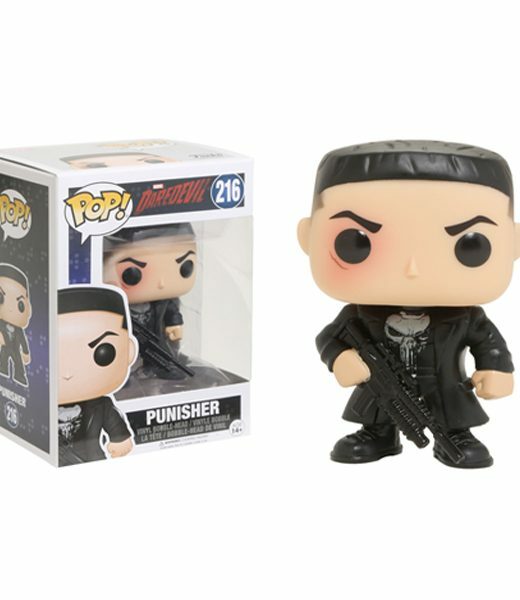 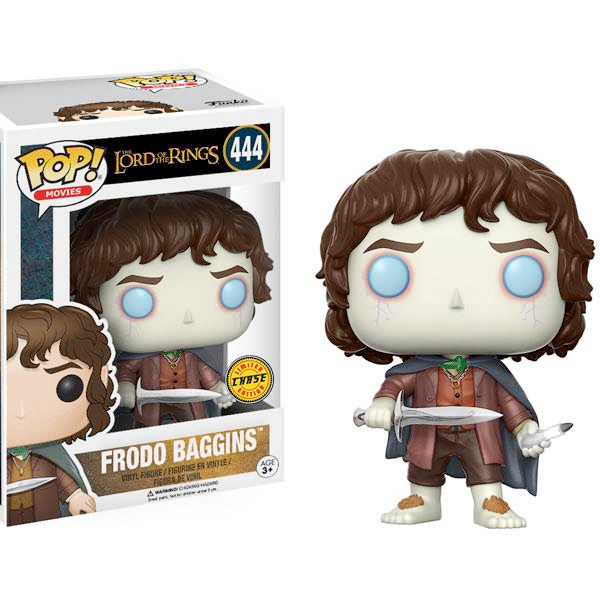 Here is Frodo and the chase glow in the dark and he is ready to come to your home!. 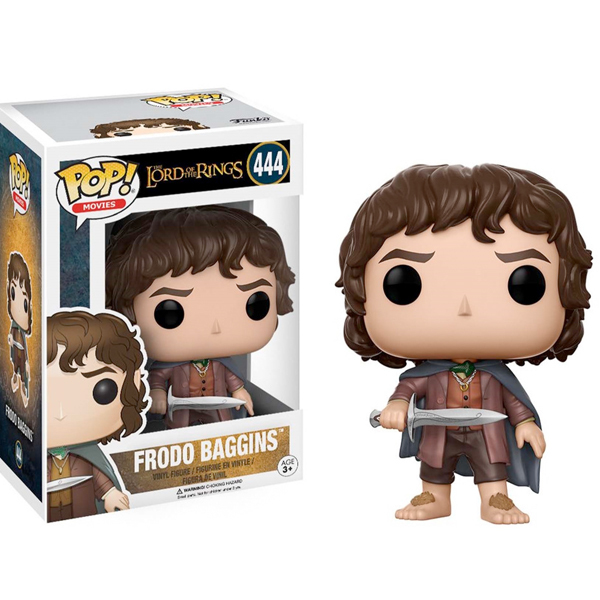 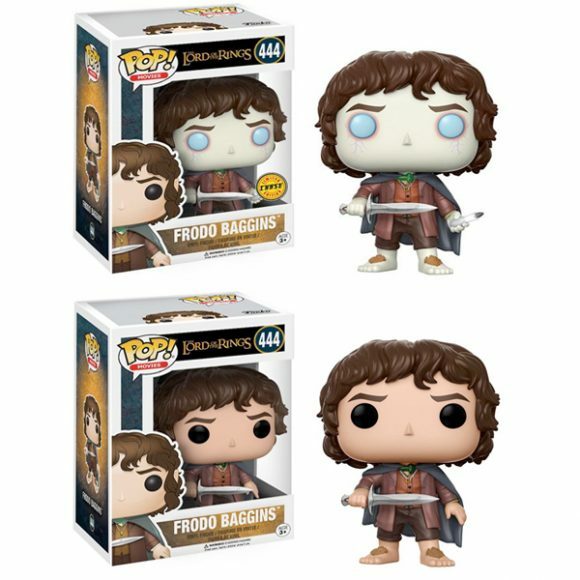 LIMITED — Get the glow in the Dark Frodo Baggins, before they are all GONE!